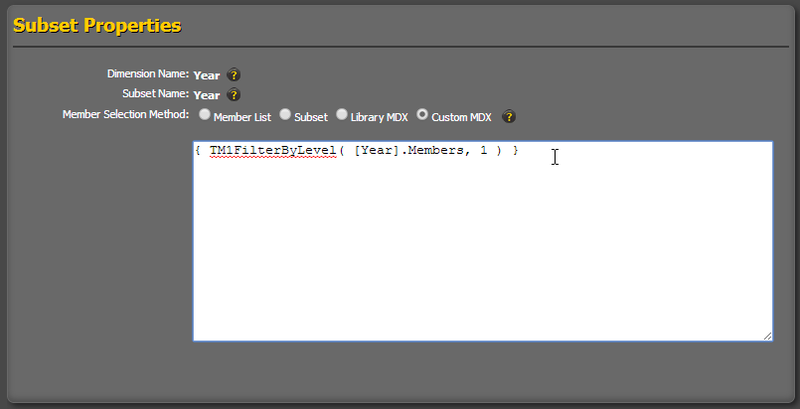 Custom MDX member selection method allows you to define your own MDX specific for this dimension within the view. 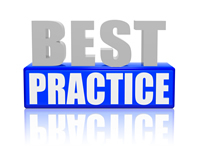 BEST PRACTICE: Unless you are proficient at writing MDX statements, it is often helpful to enable recording in the TM1 Subset editor to build and test the MDX statement first. Once it has been validated, the generated MDX statement can be pasted in this input area. 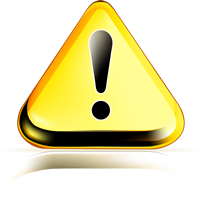 CAUTION: If you use the expression recorder in TM1 Subset Editor to generate the MDX statement, it is important to replace the function TM1SubsetBasis() with TM1SubsetAll() or some other MDX expression. TM1SubsetBasis() function assumes you are starting with a subset already defined in TM1 to operate according to the settings of the saved subset (such as currently displayed alias name). TM1SubsetBasis() has no foundation with a custom MDX statement in TM1Connect, so it may not return the desired results.